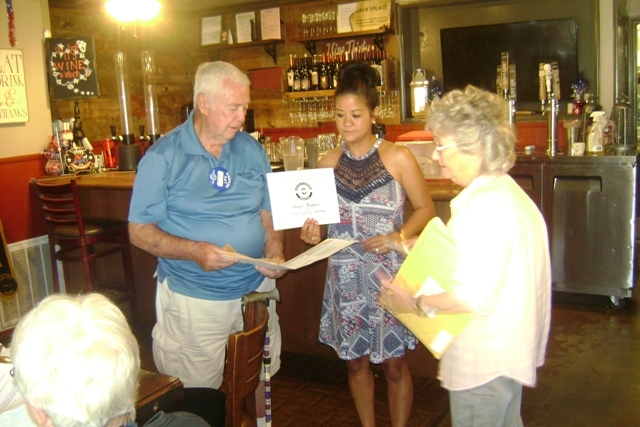 John Seymour, President of Leona Valley Sertoma, presents new member, Angie Hughes, with her membership packet, as Jan Clark (right), looks on. We are so pleased and proud to have her as a member and count on learning so much from her. For those of you who wish to serve and become an experienced and meaningful volunteer, Sertoma would love to break bread with you. Sertoma is one of the oldest service clubs in the United States of America and operates Nationwide. We ask you to share your expertise and help us grow, and at the same time, we will help you develop your leadership skills to care for the needs of our local community and beyond. PLEASE go to: LeonaValleySertoma.org to read about the many ways OUR MEMBERS have made a big difference. 1. Scholarships to local high school graduates – Antelope Valley College scholarship to a student who is either majoring in deaf studies and/or who personally has a hearing disability. 2. Hearing test equipment upgrades for the AV Hospital Medical Center for the testing of all newborns. Be on the lookout for an article (coming soon) about our new member, Angie Hughes and her passion for raising service dogs for the blind. 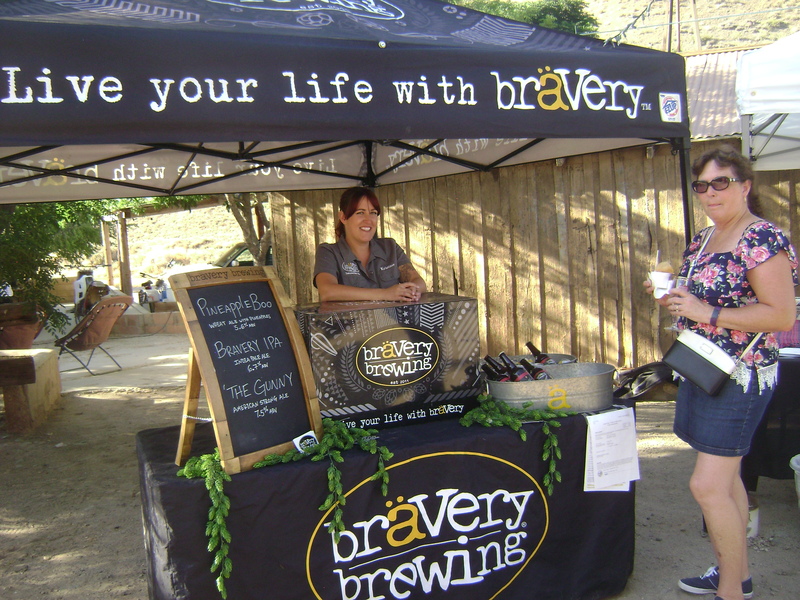 On June 9th, our Leona Valley Sertoma organization hosted the 2018 – Gala Under the Stars, which proved to be a very special and successful wine, beer, bourbon and food tasting event. It was a “sell out”! We are proud to say that with all of the many events that we have hosted in our community, this was a first time raising funds for Canine Companions for Independence” and I believe that, by now, you understand that our main mission and goals are to contribute to nonprofit organizations pertaining to the hearing impaired. The realization came to us that we have never provided help to a person with a hearing disability who was in need of a special assistance dog. Due to many requests to host another Gala Under the Stars, Leona Valley Sertoma knew we needed to begin the process and secure the plan very soon – HOWEVER, who would be receiving the funds raised! 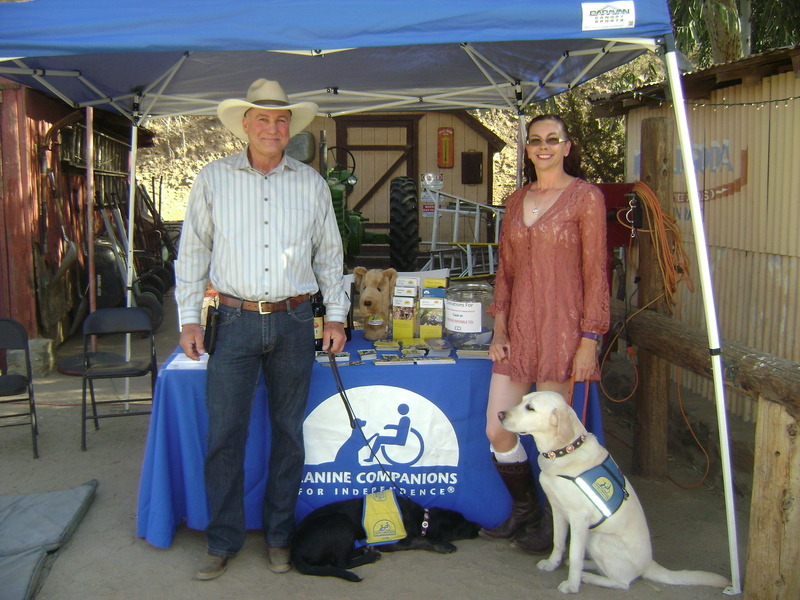 We were directed to contact “Canine Companions for Independence” (CCI), in the Oceanside area, and to speak to Melissa Billingsley in Tehachapi, who operated a CCI satellite office for assistance dogs… she not only spoke at one of our meetings but brought three very well trained dogs to demonstrate the many commands that were required to be the eyes, ears and hands of their human partners. At our meeting, it was a unanimous decision that the 2018 – Gala Under the Stars would definitely take place and ALL PROCEEDS would go to sponsor one goodwill ambassador service dog. There are four types of assistance dogs: Service Dogs, Hearing Dogs, Facility Dogs and Skilled Companion Dogs —– why not visit the Canine Companions for Independence website to better understand the actual meaning of these four categories and also learn so much more about “Canine Companions for Independence”. I guarantee that you will be amazed and will learn that they are “miracle dogs”. With the generosity and faith of our sponsors, vendors, entertainers (and especially our guests) Sertoma was proudly able to recently provide a $10,000 check to CCI which gives us the honor of naming a puppy on behalf of Leona Valley Sertoma, but also help provide the essentials to raise the puppy during its training session. As ALWAYS, we in Leona Valley Sertoma are forever grateful for the support you have given to each and every event we have hosted, but your generosity toward CCI was “over the top”. 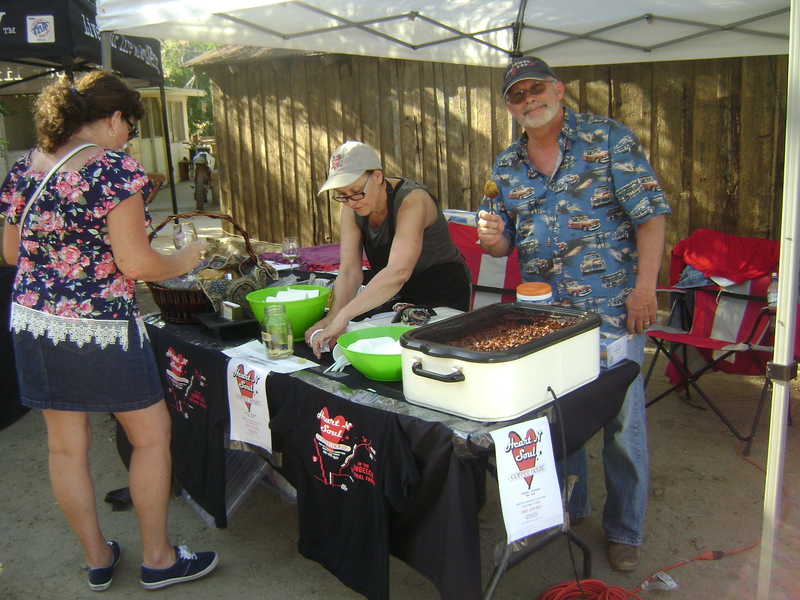 Sertoma in general, has always stood for “Service to Mankind” and we truly believe that we have done a great job proudly representing the needs and requests of Leona Valley and beyond, as there is nothing stronger than the heart and spirit of a volunteer. Thank you, again, from ALL of our Sertoma members and you are invited to check: LeonaValleySertoma.org for more information.